A 36-year-old man was arrested on suspicion of carrying out a brutal attack on a homeless woman on the New York City subway after it was captured on video. Marc Gomez was charged with assault and harassment after he was taken into police custody on Saturday. 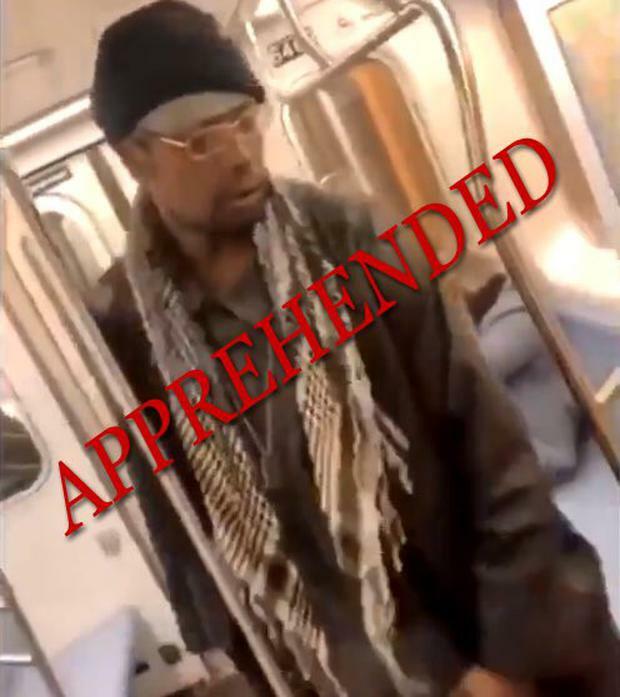 Police said the 78-year-old woman was riding a train in the Bronx when a man kicked her repeatedly in the face and body. The woman managed to get off the train at the next stop, where she was met by medical workers who treated her for cuts to the face, bleeding and swelling. Passengers recorded the 10 March attack on their phones, but it was only widely shared online in recent days. The footage had received more than 12 million views online by late Saturday evening. Police chief Dermot F Shea, who had appealed for information following the “heinous” attack at Nereid Ave Station, said the suspect was now in custody. “Thank you to the worldwide community for the tremendous assistance,” said Mr Shea, who also tweeted footage of Mr Gomez being led away by police officials. Bystanders filming the vicious beating could be heard reacting with astonishment, but no-one tried intervene to stop the attacker. The man shouted “WorldStar that!” before stepping off the train carriage – a reference to the WorldStarHipHop website which often shows violent videos.